Whilst working an office job full time, I spend the rest of my free time here at Flacks Fitness. 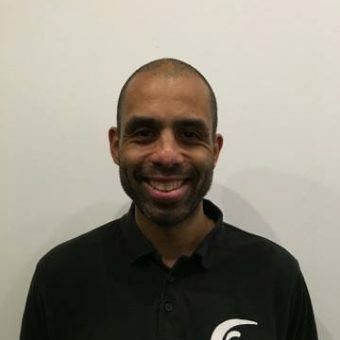 Using my knowledge in Martial Arts, I can provide different programming for weight loss, fitness and work closely alongside clients to help them achieve their best results. As well as Personal Training I take a number of different classes, from Spinning, TRX & Circuits. I also coach Thai Boxing to Flacks members. As a result some members have successfully competed in white collar and Thai Boxing events.